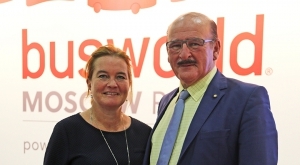 Akasol, battery supplier for the Mercedes eCitaro, announces the expansion of a framework agreement with a «Swedish commercial vehicle manufacturer». 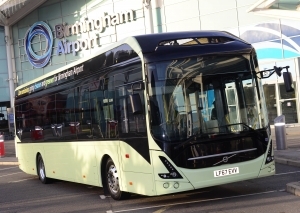 Behind the expression adopted in the press information released by Akasol should stand Volvo Buses, as Electrive points out. By the end of 2023, the German company will supply next generation battery systems. Akasol is expanding its long-term framework agreement to supply a Swedish commercial vehicle manufacturer with high-performance battery systems for electric buses and trucks. Given that Scania hadn’t had engagement underway with Akasol while Volvo and Akasol already worked together, looks like the “Swedish manufacturer” should be the Gothenburg-based brand, Electrive highlights. 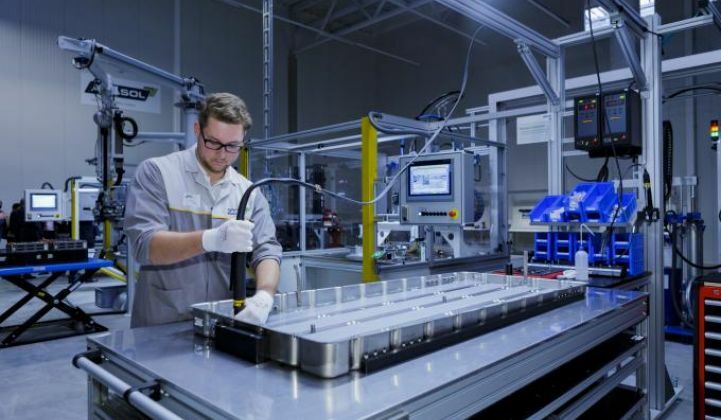 By the end of 2023, Akasol will supply second-generation lithium-ion battery systems from the Langen facility as well as from the planned new facility in the USA, the company states in the press release. First deliveries are expected to start in 2020. These systems, according to Akasol, achieve 30 percent more energy density and thus more range with the same weight and installation space. In addition, the battery systems are capable of fast-charging, which is a specific need of the customer. Akasol previously stated that, instead of currently 25 kWh storage capacity per battery pack, the second generation will be able to store 33 kilowatt hours per battery pack. This means an increase of 35 percent from 243 to 330 kilowatt hours per vehicle while maintaining the same constructed space, weight and upwards compatibility. 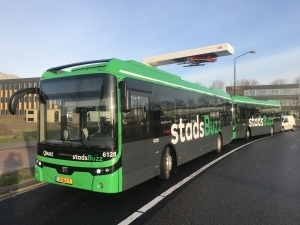 According to Daimler Buses this technology leap, in conjunction with other factors, will contribute to an increase of the vehicle’s range to approximately 200 kilometres (SORT2 cycles, medium traffic) and up to 250 kilometres when operating under ideal circumstances. 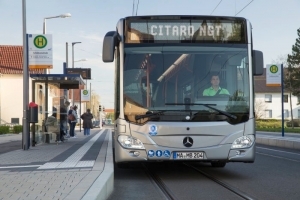 It should be noted, however, that in the same year 2020 Daimler expects to introduce also the so called solid state batteries, realized by Bollorè. Akasol operates a production facility in Langen (Hesse) with an annual production capacity of up to 300 MWh. It will be expanded to 800 MWh by 2020. According to Akasol, this is Europe’s largest lithium-ion battery system production plant for commercial vehicles, which can currently produce battery systems per year for up to 1,500 fully electric buses or for up to 3,000 medium-sized commercial vehicles, depending on battery size. Current customers include Daimler, Alstom, Bombardier, Rolls-Royce Power Systems (MTU Friedrichshafen). 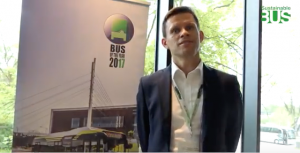 “With the continuous improvement of our battery systems, we are gradually expanding the possible applications for electric buses and commercial vehicles. 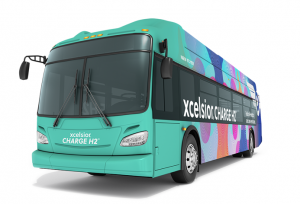 Short- and medium-haul trucks are now being added to the electric city bus at an impressive pace, as the follow-up order from Sweden underscores. 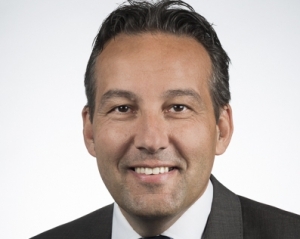 We are proud that we can continue to be trusted by our customers and thus continue to grow dynamically,” commented Sven Schulz, CEO of Akasol, on the new framework agreement. 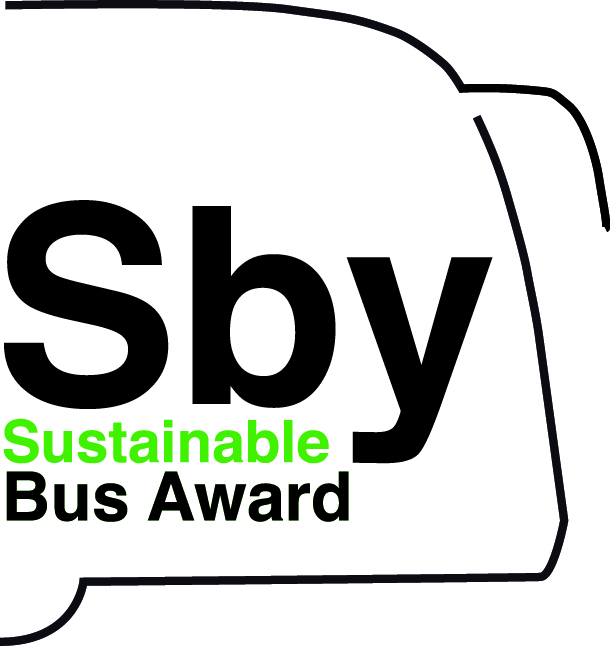 “Another positive effect of the cooperation is the massive reduction of CO2 emissions through the electrification of thousands of commercial vehicles and buses. 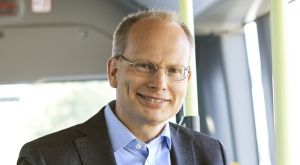 Carsten Bovenschen, CFO of Akasol, commented: “The signing of the expanded framework agreement with our long-standing customer is a major milestone for our company. Through the new contract, we have aligned further cooperation in a sustained manner over the long term. The order volume supports the planned growth and safeguards our order backlog at a high level.